The Centre has sanctioned Rs 1,90,000 crore for road projects spanning over 12,000 km in the northeast, Union minister Nitin Gadkari said Tuesday. He iterated that infrastructure development in the region has always been a priority of the BJP-led NDA government at the Centre. "Our government accords highest priority to infrastructure development in the northeast. We seek cooperation of state governments for land acquisition, forest clearances and encroachment solutions," the minister for road transport and highways told reporters here. Gadkari, who arrived in Shillong Monday on a two-day visit, reviewed Monday all national highway projects in the eight northeast states. He urged the state governments in the region to regularly monitor the progress of the infrastructure projects. "A total of Rs 1,66,026 crore has been sanctioned for construction of 10,892 km of roads in all eight states under National Highways & Infrastructure Development Corporation Limited. Additionally, Rs 7,000 crore has been approved for road works under National Highway Authority of India. 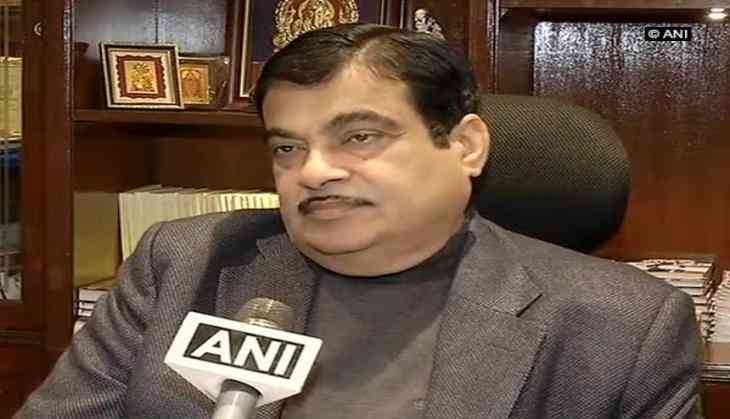 "The Ministry of Road Transport and Highways has also sanctioned Rs 17,257 crore for respective Public Works Department for construction of 2,421 km length of roads in these states," Gadkari added.